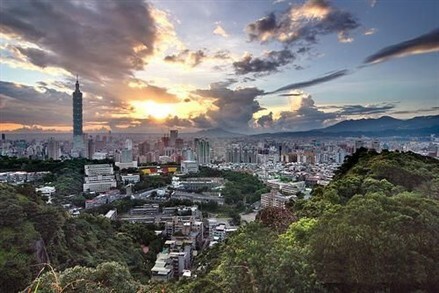 Taiwan´s real estate market showed signs of steady growth in the final quarter of 2009, with monitoring indicators flashing green for the first time in almost three years, according to a quarterly report released this week by the Architecture and Building Research Institute (ABRI) under the Ministry of the Interior. The overall monitoring score rose to 12 in Q4 2009, up two points from the previous quarter, showing the first green light since Q1 2007. A five-color monitoring system is being used to gauge the performance of the property market. "Red" means the market is overheated, "yellow-red" signals a heating market, "green" reflects steady growth, "yellow-blue" shows a slowdown and "blue" indicates a recession. 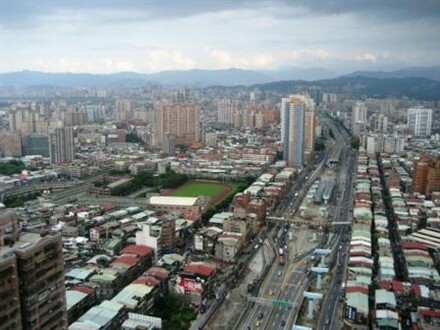 Despite the positive signs, a local expert cautioned that there are underlying risks in Taiwan´s real estate market because the recovery has been driven mainly by speculative demand.